Xiaomi, the up-and-coming Chinese Android smartphone maker recently valued at $4 billion, has announced that its hotly-anticipated Xiaomi 2 device will be unveiled on August 16 in Beijing. Employees of the company, including founder Lei Jun, began posting the cryptic message “Xiaomi phonex2=816,798” to Sina Weibo on Saturday. An official company account then clarified that the numbers stand for “August 16th, 798”, when the device will launch. Notably, the 798 district — renowned for culture and arts — is just a couple miles from Xiaomi’s headquarters. Update: A Xiaomi representative has confirmed via email that the launch will indeed take place on August 16. Teasers for the company’s second-generation smartphone were released earlier in the week and featured photos of the phone’s unique ‘eco-designed’ box. 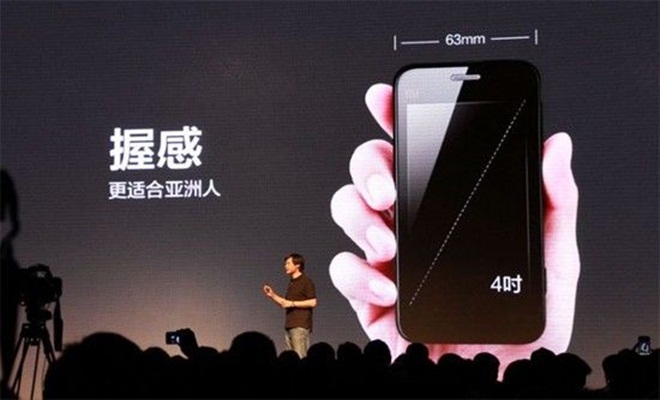 The August 16 date lines up with earlier reports from Sina Tech (via Engadget). One insider reportedly claimed that customers will be able to purchase tickets for the launch for 199 yuan ($31). The company, which has sold more than 3 million devices to date, recently closed a $216 million round of funding, its third so far, at a reported valuation of $4 billion. The round was somewhat mysterious however, and many of the details, such as the identity of its investors, were not disclosed. Late last month, Xiaomi announced revenues of 6.1 billion yuan ($957 million) for the first half of the year as the firm continues to grow impressively. Earlier, in May, the company revealed it was seeing some $158 million in monthly revenue. The first-generation Xiaomi sells for 1,999 yuan ($300) and has an 8-megapixel camera and is power by a dual-core processor. The device has proven popular for providing an app-centric and attractive looking smartphone for less than top of the range devices. An unlocked iPhone 4S retails for just under 5,000 yuan (circa $790), for example.